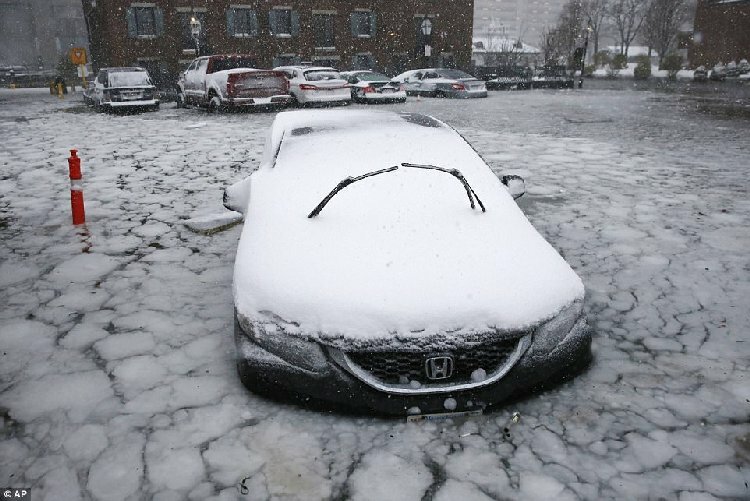 Boston got slammed by this week’s blizzard. And no… it’s not from global warming. However, if you listen to the Weather Channel, you’d think it was. 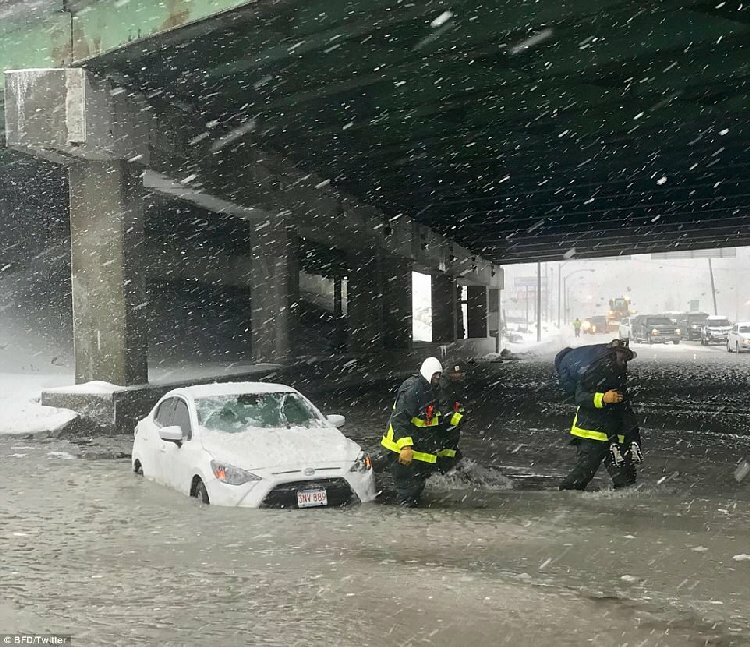 The storm dumped over a foot of snow and led to the most catastrophic flooding in Boston in over 40 years. If that wasn’t bad enough, the flooding froze. It put cars in the deep freeze. I’ve never seen anything like it and I come from blizzard country. 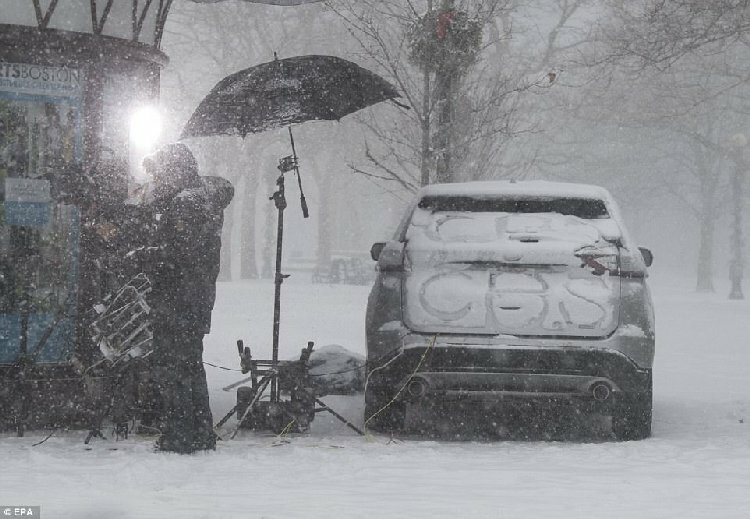 As the temps plunged into the single digits, with wind chills that approached 20 or more below, Boston was locked in a deep freeze. 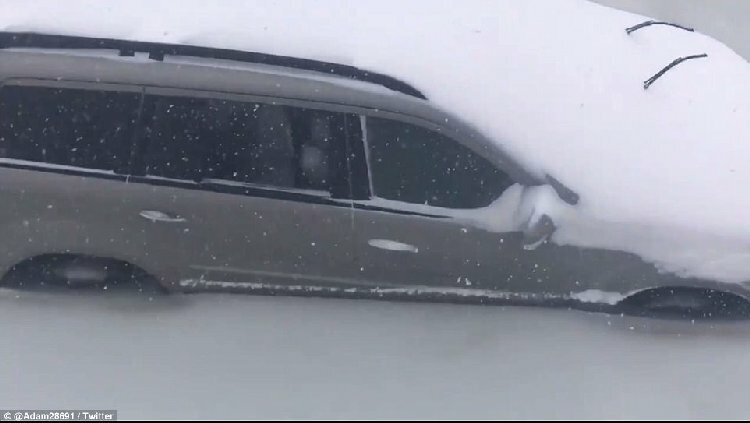 People used to heavy snow go out and raise their wiper blades so they don’t freeze to the windshield. That happened here too, but it was almost comical. 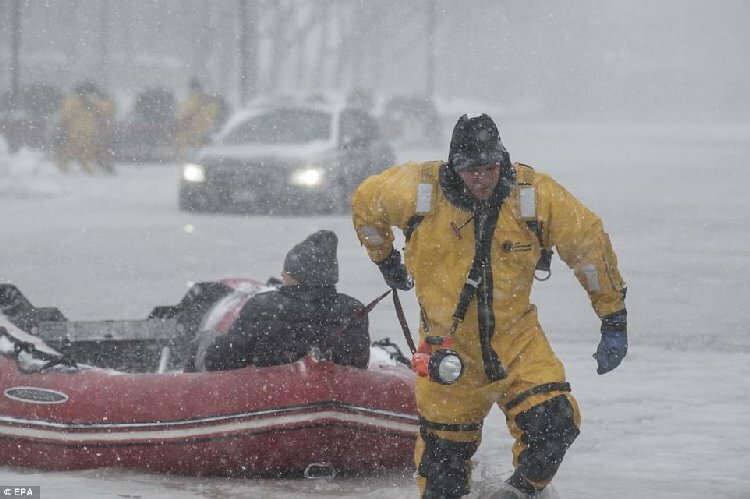 The windshield wipers were fine, but the cars were frozen halfway up their doors in flood waters. I’ve seen cars encased in ice from blowing snow and ice storms, but not like this. 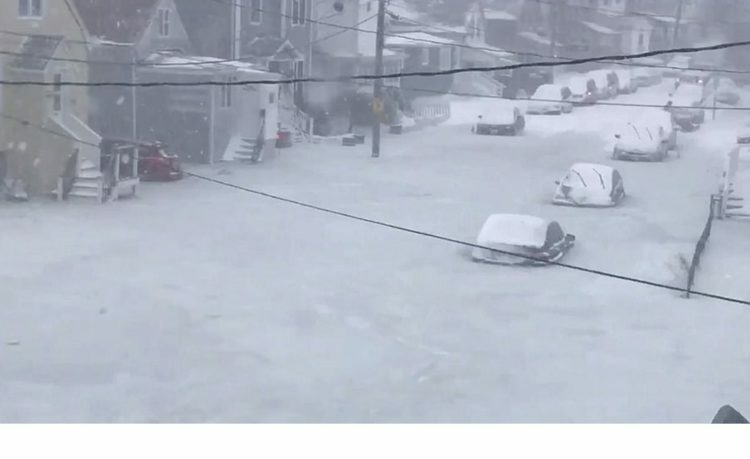 One video filmed in Revere, Massachusetts, the coastal city just north of Boston, showed a large sheet of ice covering the street. 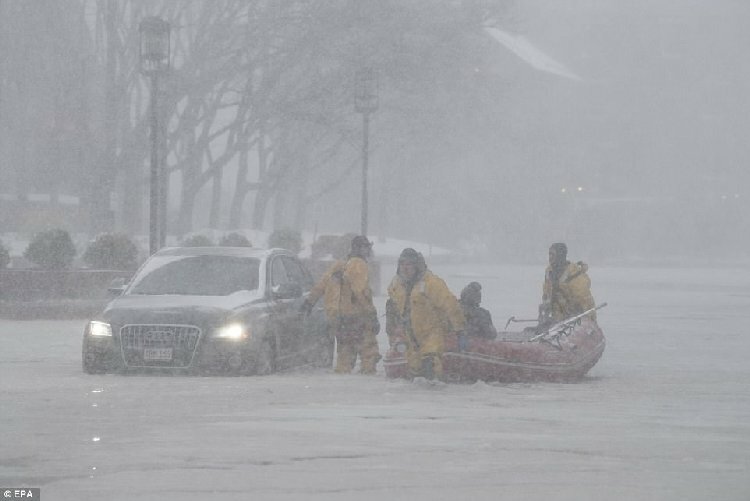 According to The Boston Globe, about 20 residents needed to be evacuated from their homes. Some of them were rescued by high-water vehicles deployed by the National Guard. 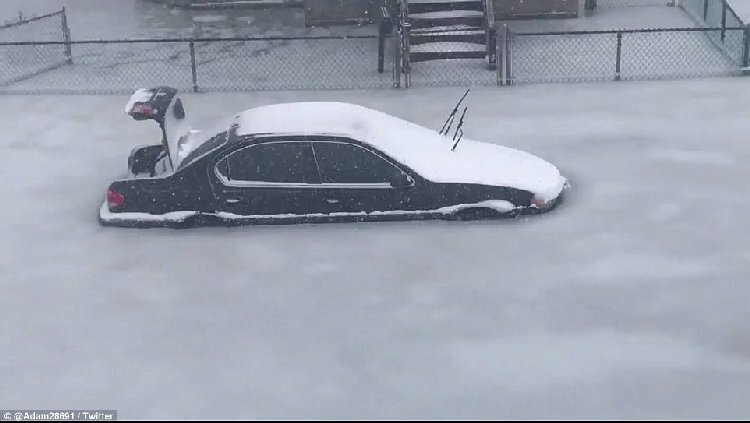 Over 60 cars were damaged or destroyed by high tide floodwaters that inundated a parking lot at a high school in Gloucester. Now, I know the schools were closed. I wonder why all those cars were there? 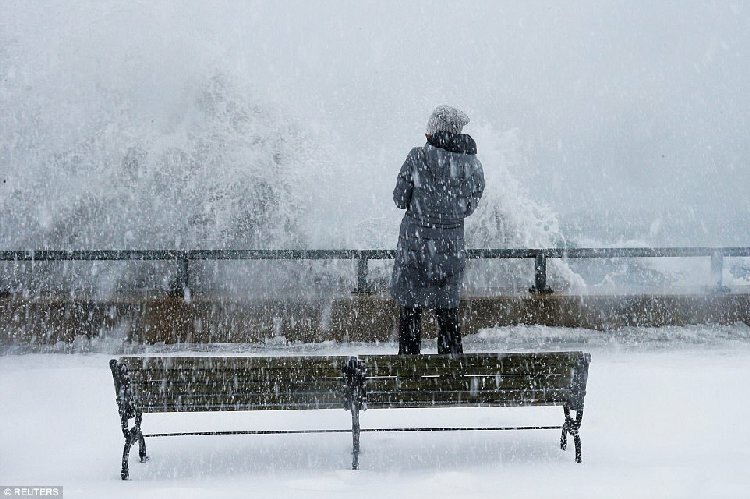 Boston’s high was only 15 degrees on Friday. Overnight, the low temperature could reach -1 degree, with wind chills of -35 degrees in some places. That’s frigging cold. But if you think that’s chilly, I give you Mount Washington, the highest peak in the Northeast United States. Wind chills got to -100 degrees during the storm. Life expectancy in such conditions is not good. Nearly two dozen people have lost their lives in this storm. It was a beast. 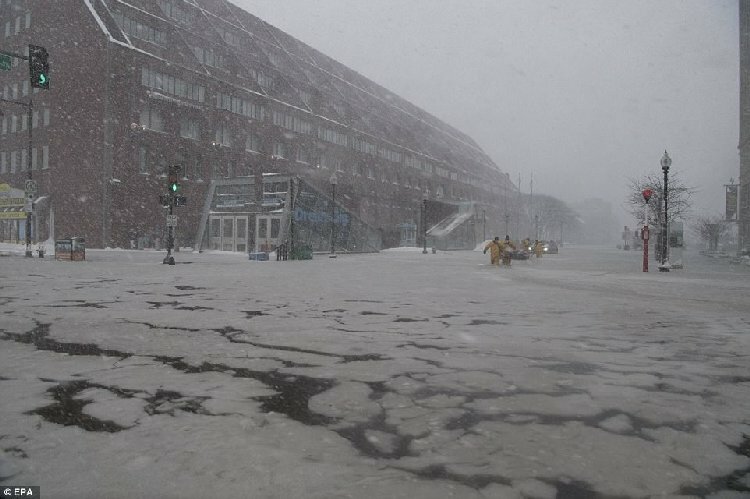 According to the National Weather Service, Boston broke the record for the highest ever recorded tide on Thursday. What timing. 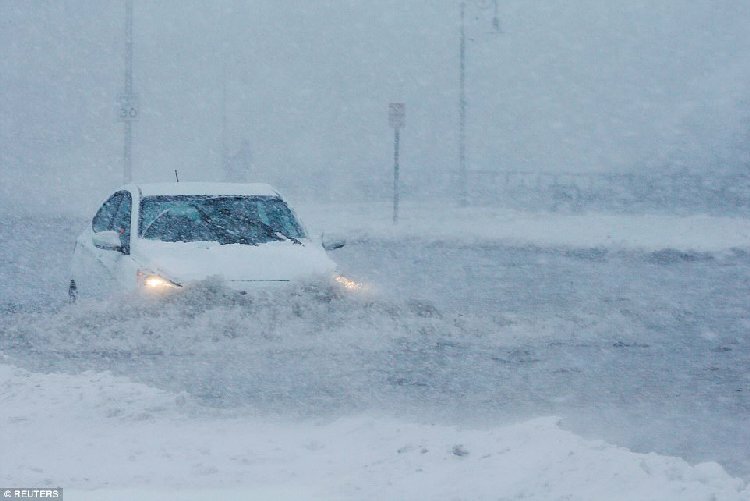 A supermoon had risen and the record tide hit right in the middle of a blizzard. A supermoon is a full moon that occurs when the moon is closest to Earth in its orbit. This happens about four to six times a year. Normal tides in Boston are between 9 and 10 feet. This one topped 15 feet. Winter Storm Grayson is one for the record books. 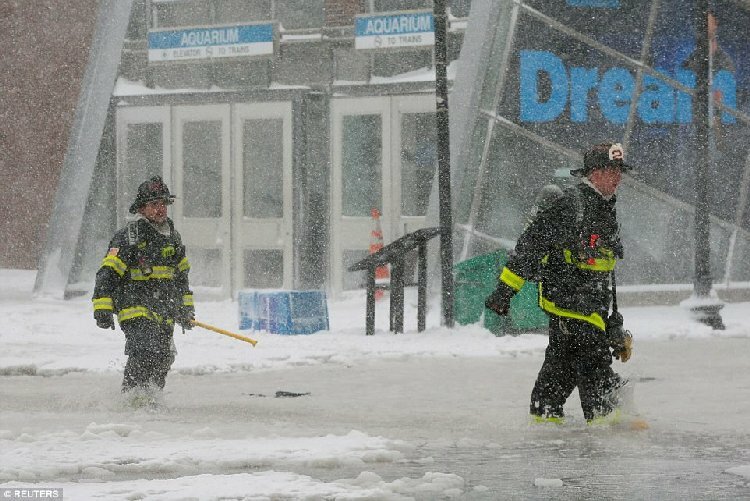 It flooded the Seaport district in waist deep freezing water. I am profoundly glad I was not there and I feel sorry for my friends that live in Boston. The last time Boston saw anything even close to this was the blizzard of 1978. 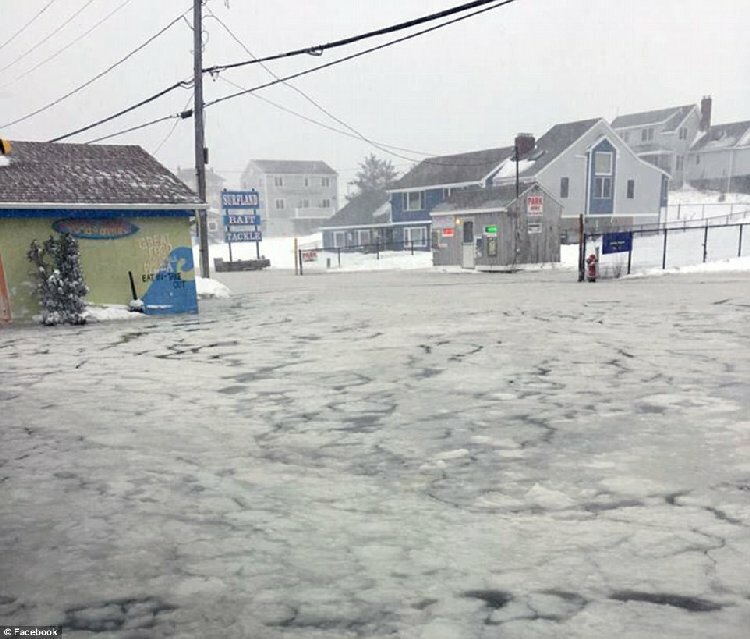 On Plum Island, the high tide washed out a road connecting the barrier island to the town of Newburyport and residents had to be rescued by a National Guard high-water vehicle. 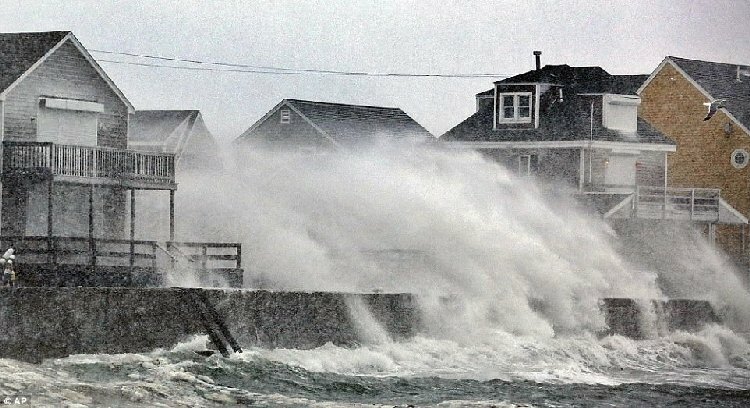 In Scituate, a town on Boston’s South Shore, waves crashed over beachside homes. Boston Mayor Marty Walsh was quick to blame climate change. Figures… typical liberal. “If anyone wants to question global warming, just see where the flood zones are. Those zones didn’t flood 30 years ago,” he said Thursday. No, but they flooded 40 years ago. It’s cyclical. But that didn’t stop leftists from screaming the end is nigh. Not so much. 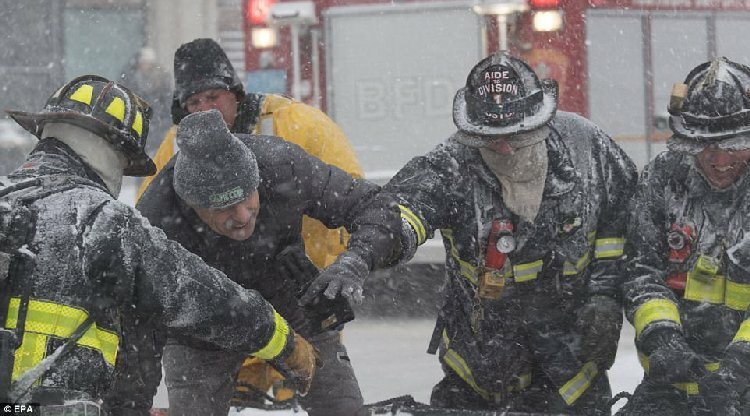 The deep freeze will continue this weekend in Boston and then they’ll have a hell of a mess to clean up and a lot of damage to fix. But life will go on, such as it is.